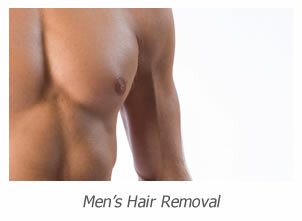 The Hair Removal Experts are specialists in laser hair removal for ladies and men living in and around Kingston upon Thames. Situated in a luxurious clinic on the Chiswick High Road in Chiswick West London we find lots of our clients are happy to travel to us because of the industry leading technology we use, the quality of service we provide and the excellent results we produce. With so many Laser Hair Removal Kingston clinics offering inferior laser hair removal like IPL, which is not a laser, it pays to use the Hair Removal Experts that specialises in the service. With our laser technology we offer the best treatments for all skin types, no matter your skin tone be it white, Asian, Arabic etc. 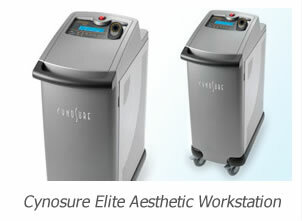 The laser we use is the award winning Cynosure Aesthetic Workstation, with its long pulsed alexandrite wavelength and long pulsed Nd-yag wavelength it offers unbeatably effective treatments for all skin tones. Considering the quality of service we offer our prices are incredibly low, the price list shows prices for individual areas however if you require unwanted hair to be removed from multiple areas call us on 020 8787 5833 as we always offer substantial discounts. The way we charge differs from comparable clinics as we offer our best prices on a treatment by treatment basis, you do not need to commit to a course and pay a large sum upfront. We are confident that with the quality of our service, so we do not feel the need to pressurise our clients in this way. All consultations are completely free of charge. Our Aesthetic Practitioners will take time to fully understand your requirements and expectations, every client has unique hair and skin so only after careful evaluation will a way forward be proposed. We always encourage clients to ask questions about all aspects of the treatments so they are totally comfortable with the process. 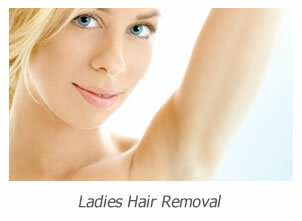 To find out more information or to book a free consultation call 020 8787 5833 and we will be happy to assist you.